On May 31, 2017, an article was published by Turkish-American journalist Melek Kaylan in Forbes Magazine. Titled “The Hidden Documents of Islam that can Help Defang Islamic Terror,” the piece marks the moment that the Covenants of the Prophet pierced the major, mainstream, media. 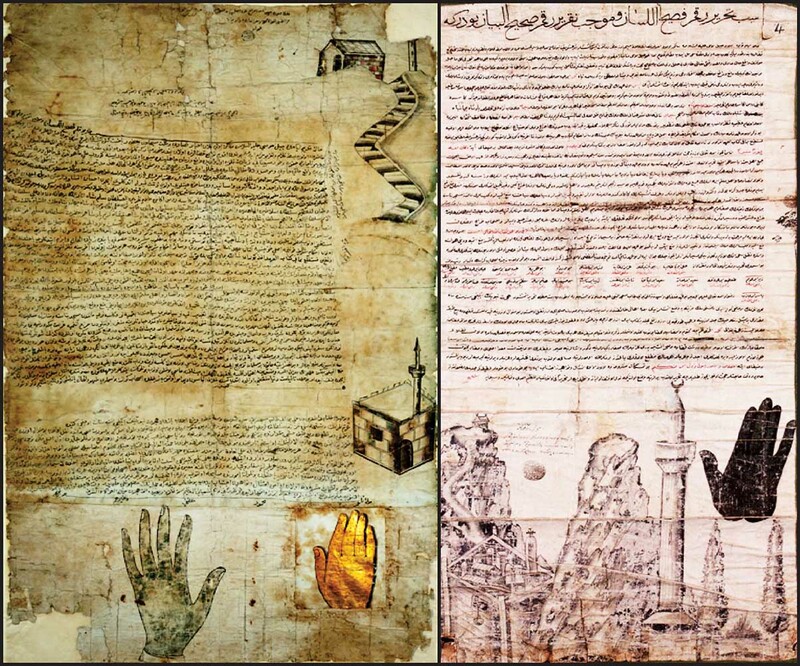 Even though the documents in question have been consecutively transmitted by Jewish, Samaritan, Christian, Muslim, and Zoroastrian sources from the 7th century to the 21st century, and that they were attested and authenticated by hundreds of scholars, they lingered in the background, hidden in plain sight, like the Sun behind the clouds, waiting to spread their socio-political and spiritual rays as a precursor to the return of the Prophet Jesus and Imam Mahdi.